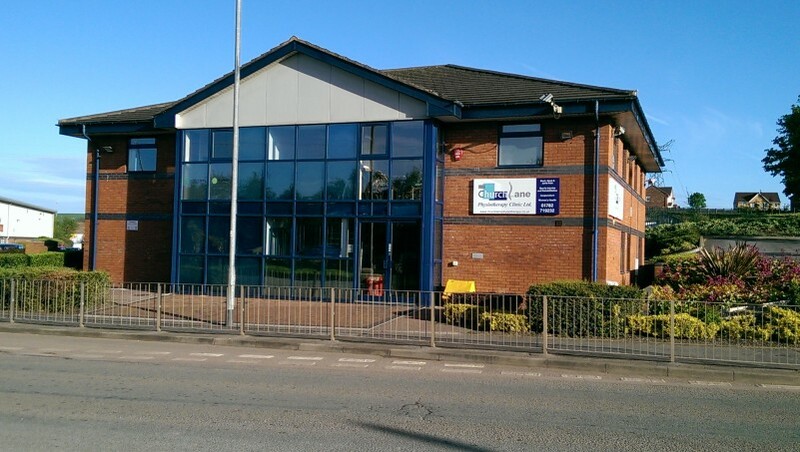 Church Lane Physiotherapy Clinic is an established physiotherapy practice in Staffordshire that specialises in the treatment of musculo-skeletal and sports injuries and women's health physiotherapy. We pride ourselves on delivering a consistently high standard of treatment in a friendly and professional environment. The clinic has a fully equipped rehabilitation gymnasium complete with isokinetic testing.